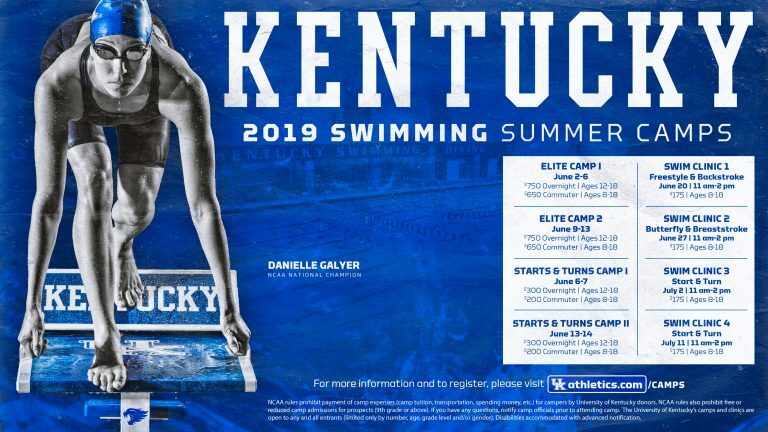 The University of Kentucky 2019 Swimming Summer Camps offer programming for kids ages 8 – 18. 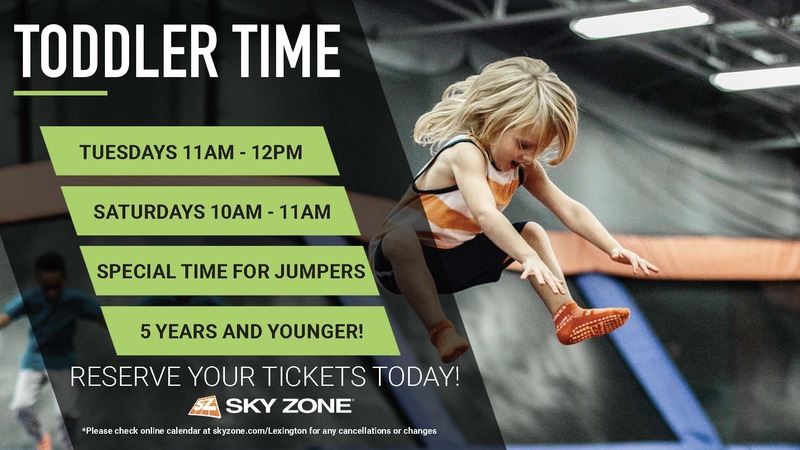 Learn more about dates, special camps and more! If a camper notifies camp administration in advance (minimally a week prior to their respective camp) of the intent to withdraw from a camp, a refund will be processed in full except for a $25 service fee. Refunds will be given after the camp begins only in the case of injury or family emergency. All participants need to bring necessary swim gear: suits, goggles, towels, swim caps. Also please bring tennis shoes, spare dry clothes for when we’re not swimming and cash for any desired purchases from the UK Camp Store. All personal items should be labeled. Please do not bring any valuables. Bring all swim bags onto the pool deck – do not leave personal items in the locker room. Remember, lunch is provided at no additional cost and will be served at The 90 (UK Dining Services) across from the W.T. Young Library (3 minute walk). There is a camp store which sells snacks (late afternoon) and gear. Parents are welcome to stay during camp and observe instruction and activities from the balcony area. Snacks, drinks, swim caps, t-shirts, water bottles, etc. will be offered. No single food/drink item will cost more than two dollars. This store can accept CASH only. Medical forms may be uploaded on your registration page; however you can still email (emily.lyden@uky.edu); or mail (Kentucky Swim Camps, 338 Lexington Ave., Lexington KY 40506) medical forms and insurance requirements. You will NOT be able to pay by credit card at check-in.